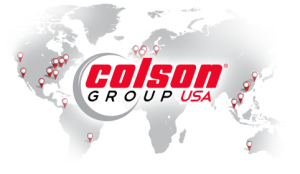 The Colson distributor network is certainly world-class. 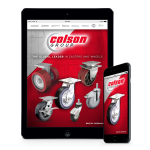 Every Colson distributor has years of experience, a wealth of Colson product knowledge, and stands ready to recommend the exact Colson caster for your application. 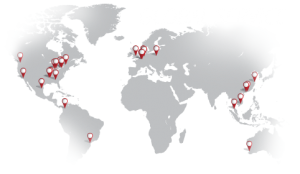 Let our distributor experts offer professional help with a local, personal touch. 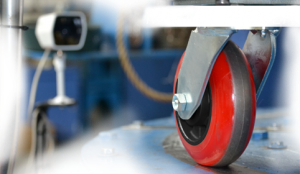 Whether you’re a big company using large quantities of casters on an ongoing basis or an end-user needing to make a small, one time purchase, our local distributors can service all of your caster and wheel product needs. After all, they are our partners, and we rely on their Colson product knowledge and sales expertise to represent our brand and keep your businesses moving. 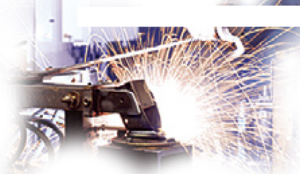 Are you looking for a Distributor in the United States? Colson Caster de Mexico, S.A. de C.V.